‘Free Your Mind’ is the fourth album from Australian electronic band Cut Copy since their debut in 2004 and whilst they’ve been nominated for plenty of awards in their homeland, they are yet to garner a considerable following abroad. This album doesn’t stray too far from their usual formula of indie dance, but there’s never been a better time to give their music a listen. 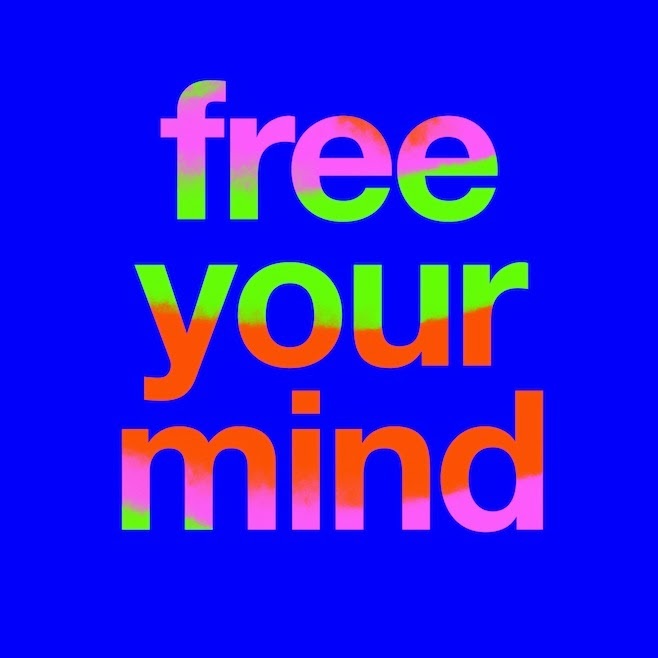 As with Cut Copy’s previous albums, ‘Free Your Mind’ is a slightly mixed bag featuring some stellar dance tracks and some inoffensive, indie guitar-driven tracks. This time, they’re divided up by short skits and samples which add very little to the overall experience. The guitar tracks are generally mid-tempo and a little bland, lacking the thrill of the rest of the album. Dark Corners And Mountain Tops for example begins typically with guitar chords and lofty, distant vocals, finally getting going in the final third with the inclusion of a driving bassline. In fact, as a whole, the latter half of the album has a slower pace as exemplified by the lengthy Take Me Higher and the lumbering Walking In The Sky. Yet when the band focus on an 80s dance sound that fuses disco and house, the results are thrilling and frequently reminiscent of the Pet Shop Boys. Free Your Mind, Let Me Show You Love and Footsteps all revolve around hypnotically bubbling bass hooks complimented by frothy synths and those lofty vocals. The real standout tracks, though, are the pulsating We Are Explorers (with its vocoded chorus hook) and the retro Meet Me In A House Of Love that even features a saxophone riff – both are guaranteed to get your heart racing and your feet stomping. So then, Cut Copy fall into the same trap of their previous albums, mixing whimsical indie-folk tracks with some exciting disco. More of the latter please. Listen: 'Free Your Mind' is available now. Say Lou Lou @ Concrete, London.